Double A Ranch is located in Mission, Texas, which is in the Rio Grande Valley. 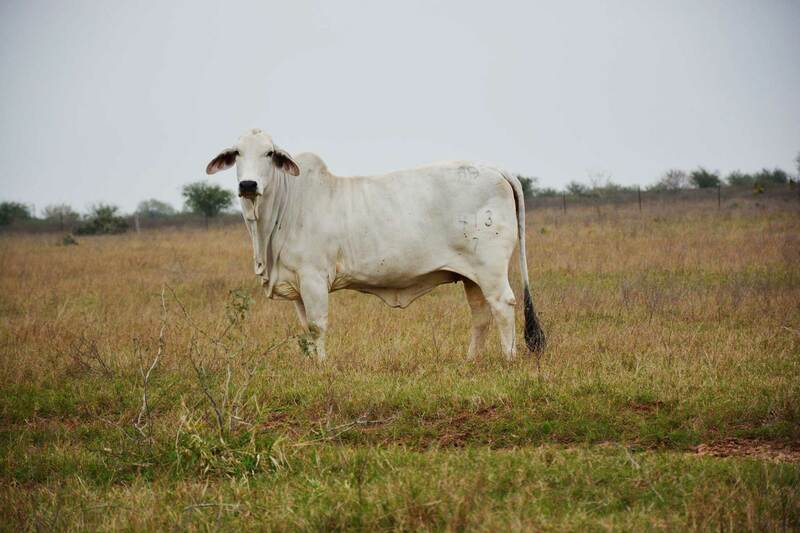 Our interest in Brahman cattle began in the 1990’s when we began building our herd of registered Brahman cattle and commercial Brahman x Hereford cattle. Since that time, we have become extremely involved in the registered Brahman business through exhibiting on both the open and junior Brahman show circuits. We also realize the importance of Brahman genetics to the commercial cattleman and F-1 producer. We raise commercial cattle and feed out Brahman influence steers sired by Double A genetics. We are members of the American Brahman Breeder’s Association and the Rio Grande Valley Brahman and F1 Association. We believe in Brahman cattle, and we enjoy sharing our enthusiasm with others interested in the breed! Visitors to the ranch are welcome at any time…come down to the valley and enjoy some good Rio Grande Valley hospitality and good Brahman cattle! 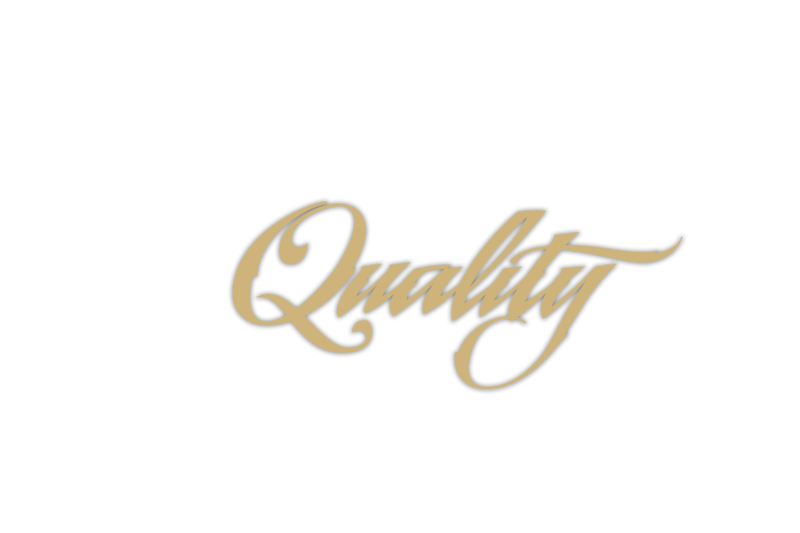 Check Our Our Facebook Feed!